"A celebration of new voices in fiction, sprinkled, too, with some more established names... A collection worth having." 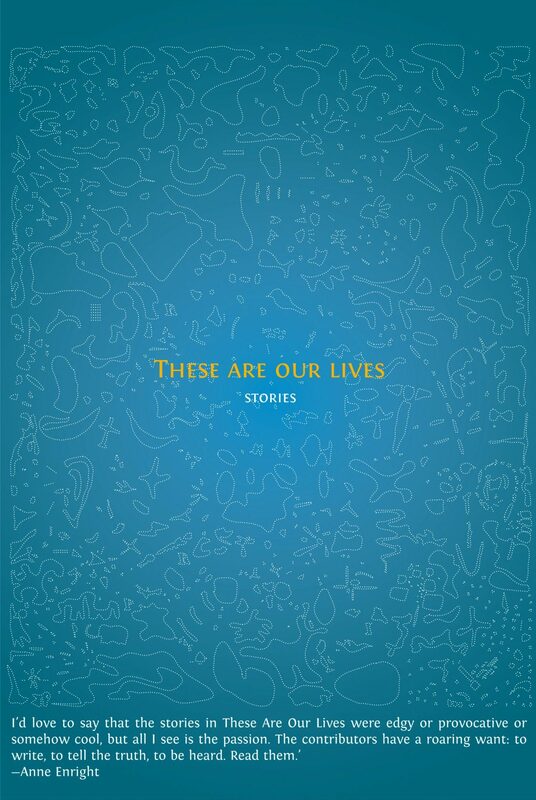 Twenty-two new short stories from Irish and international authors, with David Albahari, Claire Keegan, Toby Litt, Martin Malone and Philip Ó Ceallaigh alongside a host of the finest new writing talent. Features ‘Party at Helen’s’ by Kevin Barry, ‘The Complicated Architect’ by Ronan Doyle, winner of the inaugural Stinging Fly Prize, and a story from Kathleen Murray, winner of the 2006 Fish International Short Story Prize. David Albahari, Kevin Barry, Maria Behan, Jennifer Brady, David Butler, Maile Chapman, Ronan Doyle, Antonia Hart, Claire Keegan, David Lewis, Toby Litt, Roisin McDermott, Martin Malone, Kathleen Murray, Nuala Ní Chonchúir, Philip Ó Ceallaigh, Mary O’Donoghue, Aiden O’Reilly, Colin O’Sullivan, Kevin Power, Mick Rainsford and John Saul. Declan Meade is editor of the Stinging Fly. "I'd love to say that the stories in These Are Our Lives are edgy or provocative or somehow cool, but all I see is the passion. The contributors have a roaring want: to write, to tell the truth, to be heard. Read them."